Looking for a fun way to decorate your bedroom? I have some great ones that you must check. 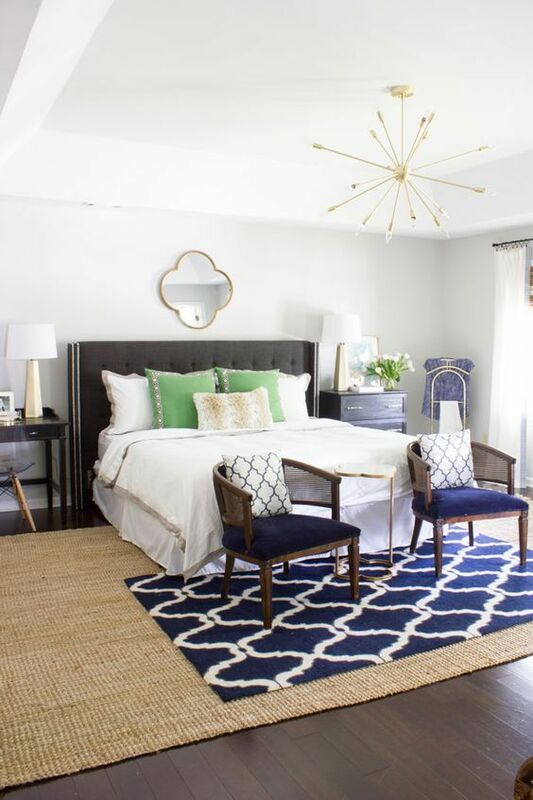 Have you ever considered decorating the foot of your bed? 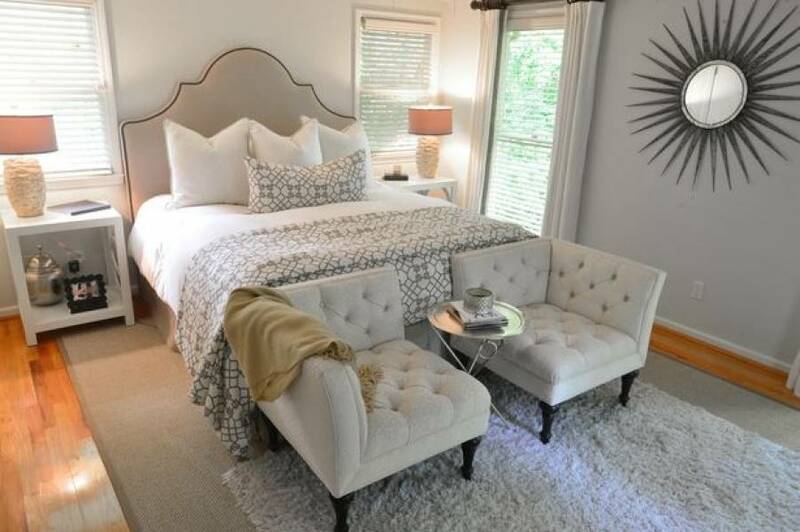 This is a commonly used trick to make the space look luxurious. Add a seating area, and you have done a wonder! This is a great way to bring your bedroom on higher level. 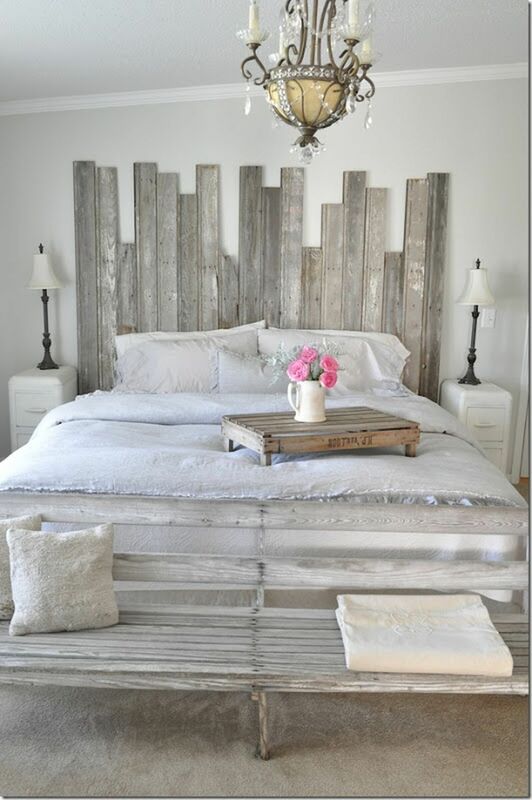 Take a look at these end of bed decor ideas! If you have a big bed, then decorating the end is a must. It will fill up the space in an extraordinary way. One great idea is creating a conversation nook. Although it might sound like you do not need one in the bedroom, think again. You can have one calm place for some time with your other half. Simply add two stylish stools. Despite for looking stylish, it is so functional too.